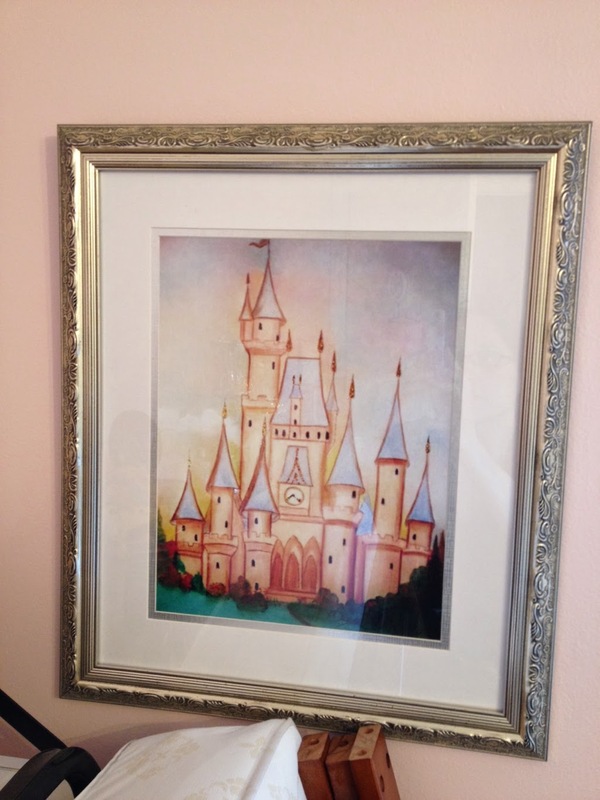 Kids Nursery Prints: Amazing Princess nursery room! 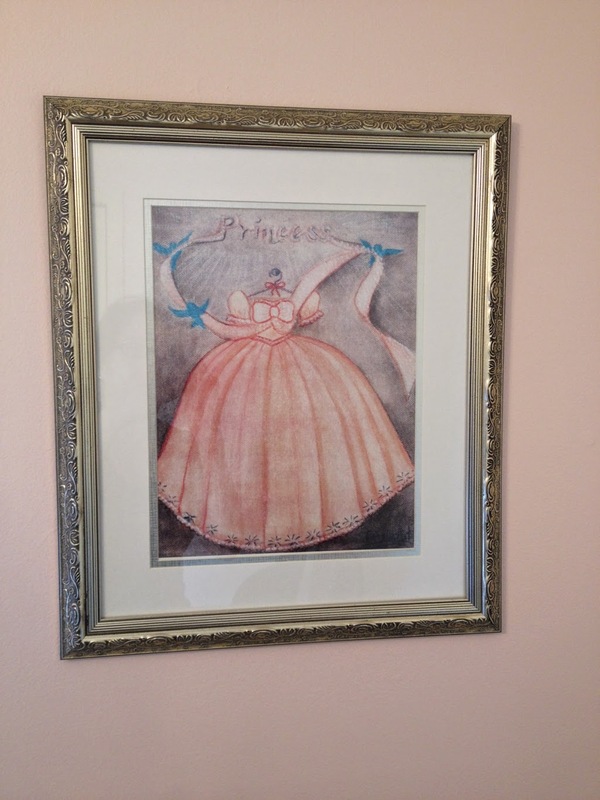 Oh my friends please take a look to this amazing Princess nursery room! 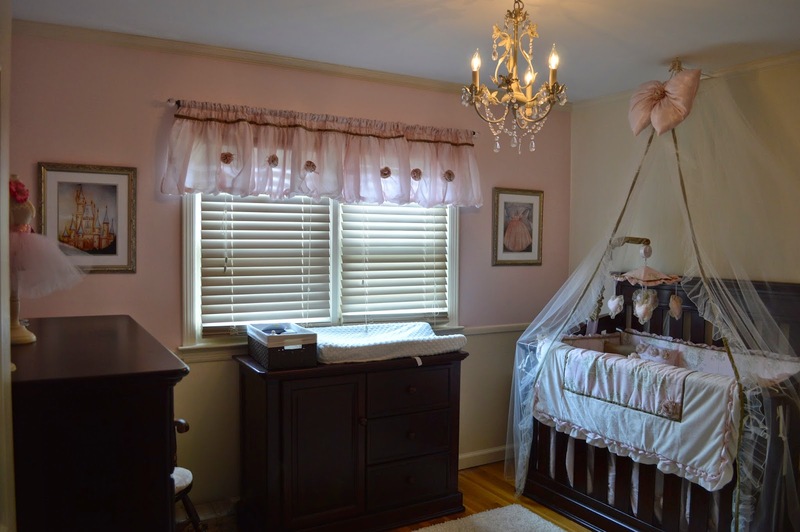 The photos of this gorgeous nursery were sent to us by mom Wendy, who we would like to thank so much! 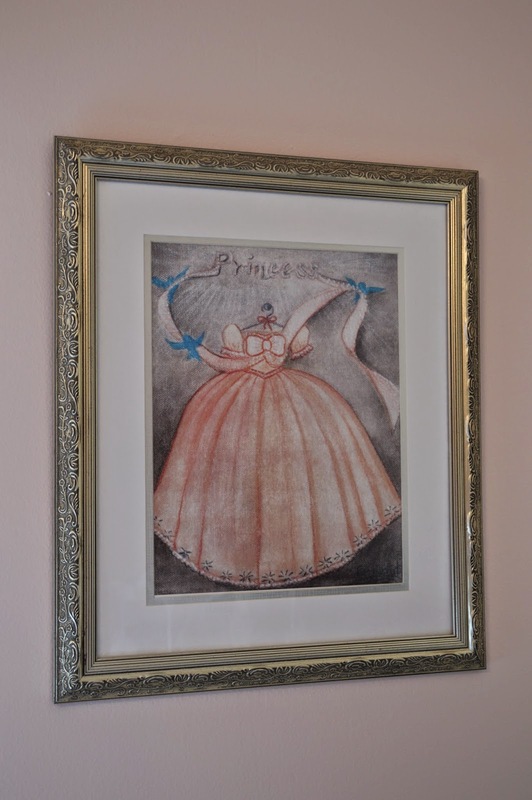 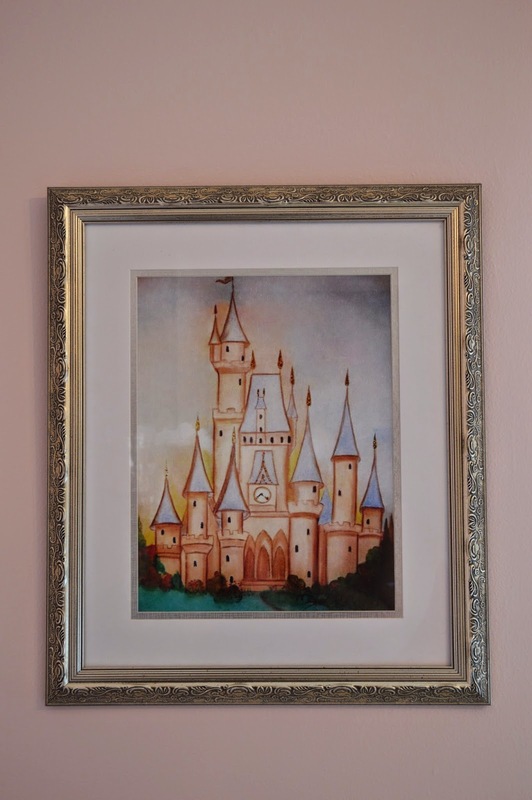 We are very pleased to see our Princess Art Prints in this beautiful room! 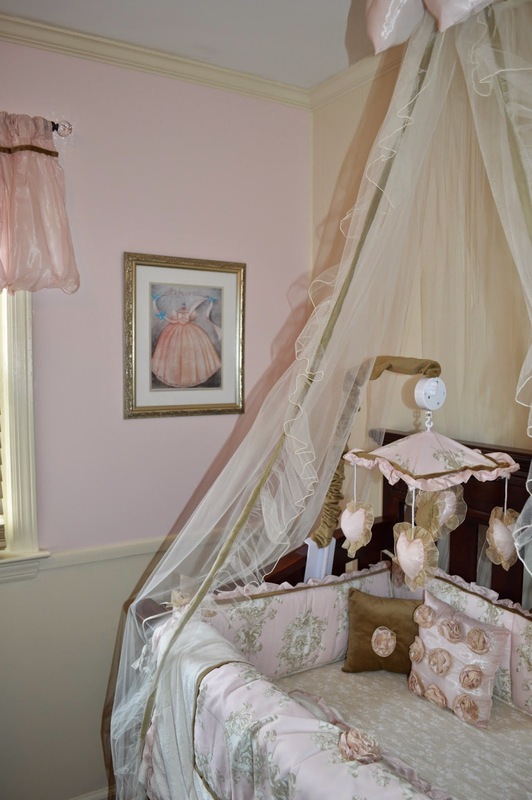 The mother of the little Princess did a great job matching the colors, fabrics, furniture and accessories like a pro. 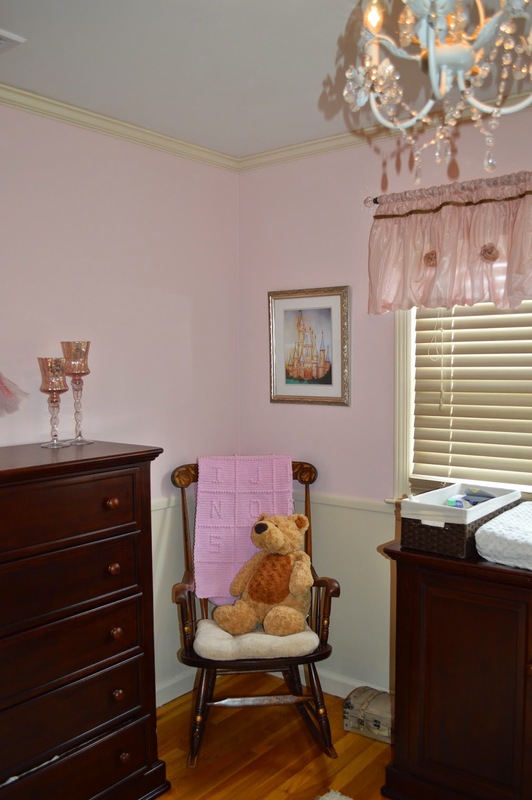 On top of all what we can see is that, this baby nursery was made full of love for a little Princess! 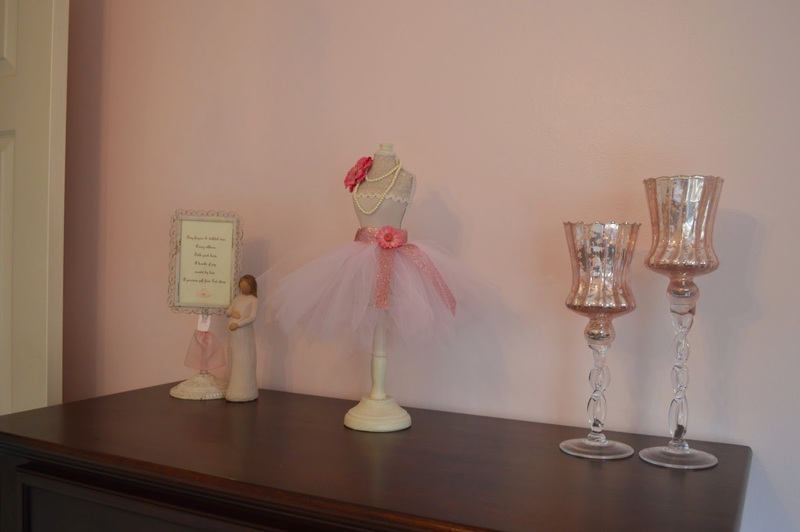 Wendy thank you so much! 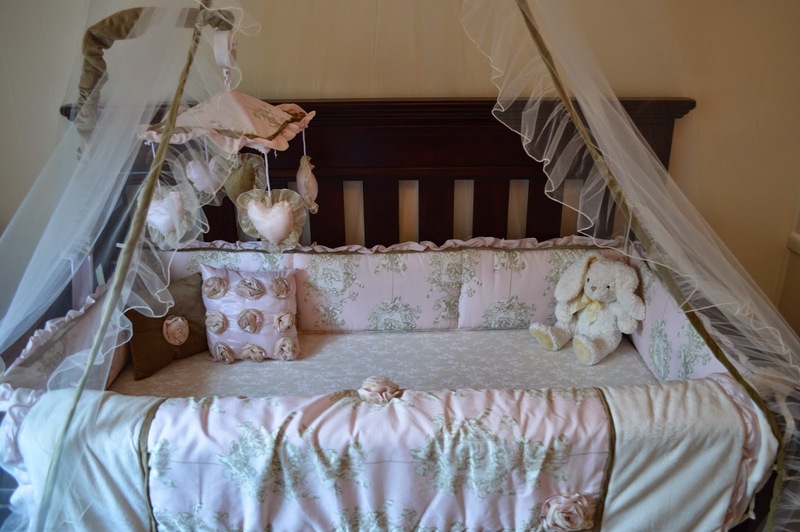 Congratulations for your baby girl, may God bless, guide and watch over you, your baby and your family!